There has never been, nor will there ever be, anything quiet so special as the love between a mother to her son. April 12, Jollibee introduced their newest endorsers in a media conference held at The Blue Leaf in Taguig. Regine and Nate who love to spend time just talking to one another about anything and everything under the sun, are the newest members of Jollibee family and the stars of the touching Jolly Spaghetti TV ad. In the commercial, Regine revisits a familiar scene-a full concert auditorium with thousands of adoring fans-with a sweet-sarap surprise backstage for Nate. 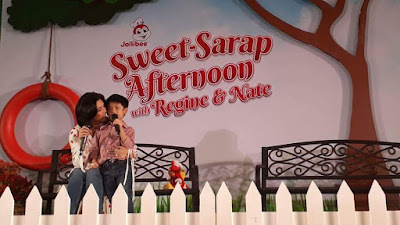 The ad goes on to show us special everyday moments between mother and son, with Regine narrating how being a mom has shed new light on day-to-day situations. This is not the first time Regine and Nate worked on an endorsement together, but she believes that this one with Jollibee is the most special. "The storyboard is so touching and very special. It shows my different roles as Regine, but it also shows that my greatest one is being a mom, which is the most difficult yet most fulfilling role I have to play," Regine shared. Upon first view of the storyboard, Regine said: "Umiyak talaga ako. I said "pinag-isipan talaga nila." I've never done anything like this, a commercial that celebrates my being a career woman and a mom." Asia's Songbird also shared that this Jollibee ad inspired by her real life and her thoughts about being a mom. 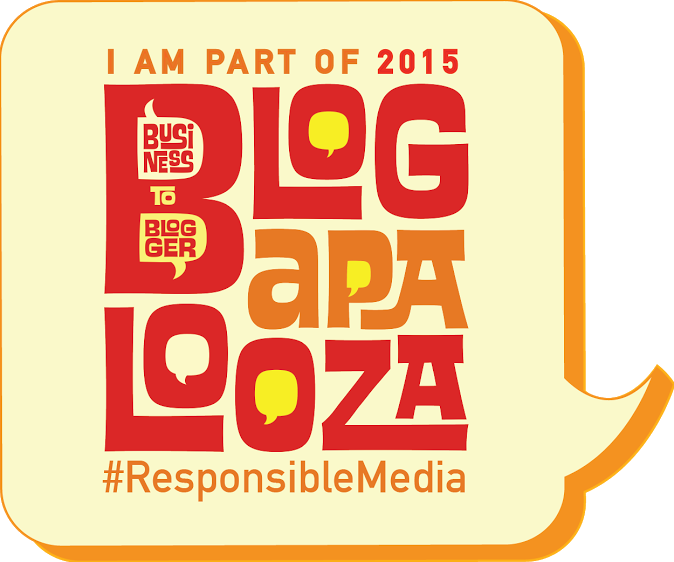 "In the ad, there's a line where I say "sa lahat ng kinantahan ko, ikaw lang `ang nakatulog." That's true talaga! He really sleeps whenever I sing to him. 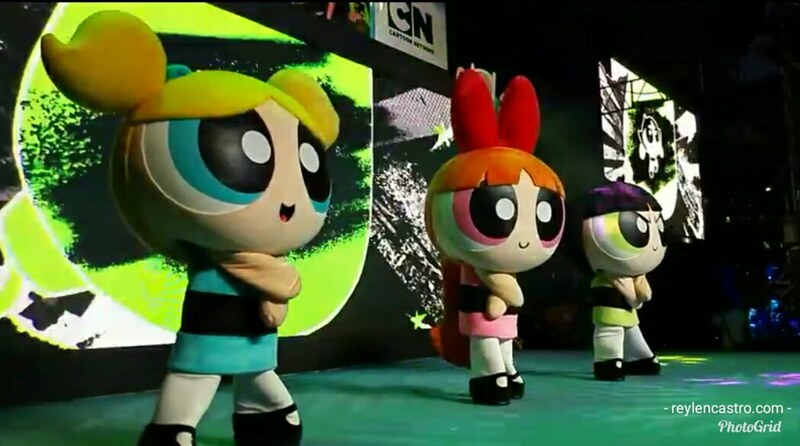 It's like they captured our real lives!" she said. 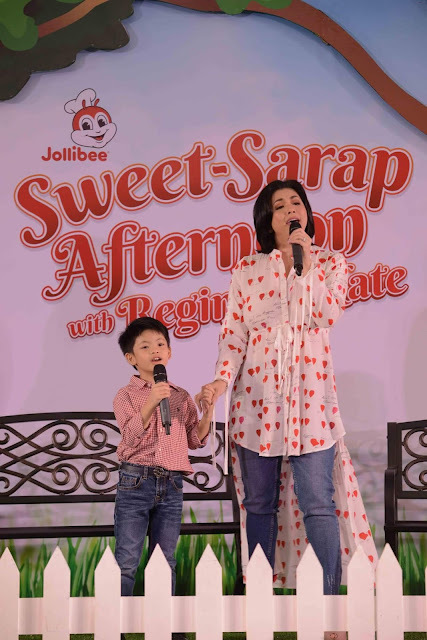 Songbird Regine Velasquez-Alcasid and her son Nate Alcasid sing the song “I Can” together as they are welcomed on stage. Another scene in the commercial that made Regine emotional is when she sings the lines "Pangako magmula ngayon, tayong dalawa ang magkasama," which is lifted from one of her platinum hits "Pangako". This song holds special meaning to the songstress as it was composed by her husband Ogie Alcasid. 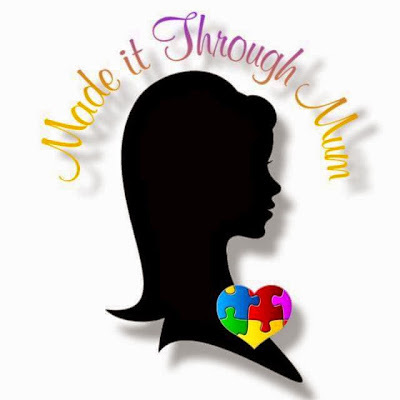 Since she gave birth to Nate in 2011, Regine has slowed down her professional life to spend more time with her son. 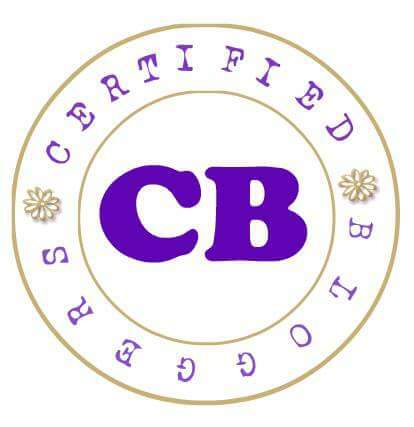 The first seven years are the most crucial to a child's development, as studies show, and the Songbird is determine to make the most of it. One of their favorite bonding activities is to talk to each other before bed. "He always has a lot of kwento for me at night," Regine said. "He would always say, "Mommy, last kwento," but this last story would go on for 20 minutes! But honestly, that's the highlights of my day. He really loves talking." "We also play with toys but they're not really toys," Nate shared. "It's called amenities!" "He loves hotel supplies like toothbrushes," Regine explains. "So one time when I was traveling, I brought everything back home to him. He was so happy, akala mo binigyan ko ng special gift. To him, it was really special because he knows I remembered him. I then realized, you can buy your child all the toys you can think of, but what they really want is more time with you." 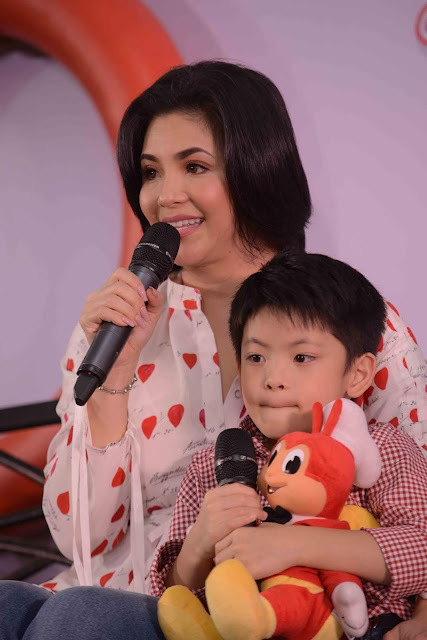 Regine's realization is not lost on Nate, who-despite his parents' celebrity status-prefers simple bonding activities like going on picnics and playing with Regine and Ogie. To make these bonding moments even sweeter and more fun, there's always the sweet-sarap Jolly Spaghetti to bring more flavor to the Alcasid family's special time together. "When it's time for merienda, he would say "I want one Jolly Spaghetti, two Chickenjoy legs, and two fries." When I'm not home, he would ask to order Jollibee and pay for it with his own money! Hindi niya ako hihintayin!" Regine candidly shared. "The Jolly Spaghetti is so yummy!" the six-year-old exclaimed. "It's sweet and cheesy and I can eat a lot of it!" It's no wonder why Nate-and other Pinoy kids-love Jolly Spaghetti. The al dente noodles are topped with Jollibee's unique sweet-sarap sauce, meaty hotdog slices, and a generous sprinkling of grated cheese. 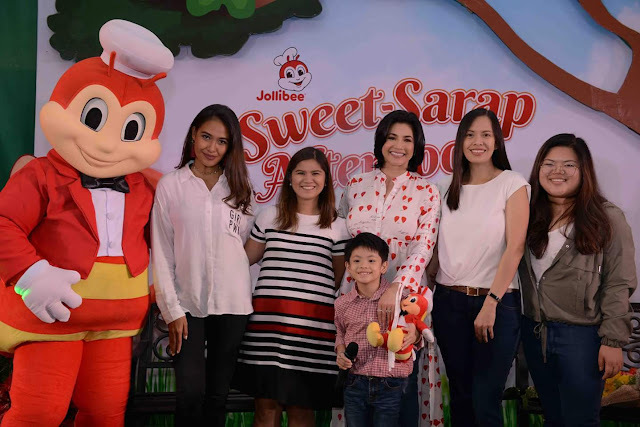 "The Jolly Spaghetti's unique sweet-sarap, flavors have always had a distinctive place in the hearts of Filipino kids and kids-at-heart, because moments spent with loved ones over a plate of Jolly Spaghetti are made sweeter, more fun, and more special," said Cathleen Capati, Jollibee Marketing Director. "Regine and Nate's story is not only heartwarming but also relatable to millions of Filipinos." (From L-R) Jollibee Brand Engagement Manager Cat Triviño, Brand Manager Kat Silvoza, Asia’s Songbird Regine Velasquezp-Alcasid and her son Nate Alcasid, Marketing Director for Flagship products Cathleen Capati, Brand Engagement Officer Celina Tan. For more information on your Jollibee favorites and promos, like the Jollibee Philippines Facebook page and follow @Jollibee on Twitter and Instagram.